The 2018 Jaguar F-PACE starts a lower price than the 2018 Audi SQ5 with an MSRP of $42,065 compared to $54,300 MSRP. It also allows for different configurations, so you can customize with the features you want. 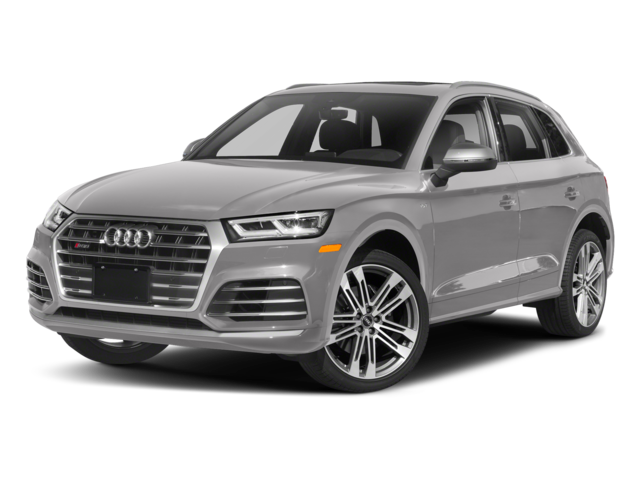 The Audi SQ5 brings you more features at the start but with less flexibility to make it your own. Cruise around Brooklyn in the roomier Jaguar F-PACE interior, and add some dramatic flair with optional configurable interior mood lighting and panoramic glass roof. While the Audi SQ5 engine has more horsepower, but the F-PACE offers better fuel economy to Uniondale drivers, as well as Stop/Start technology and regenerative charging. 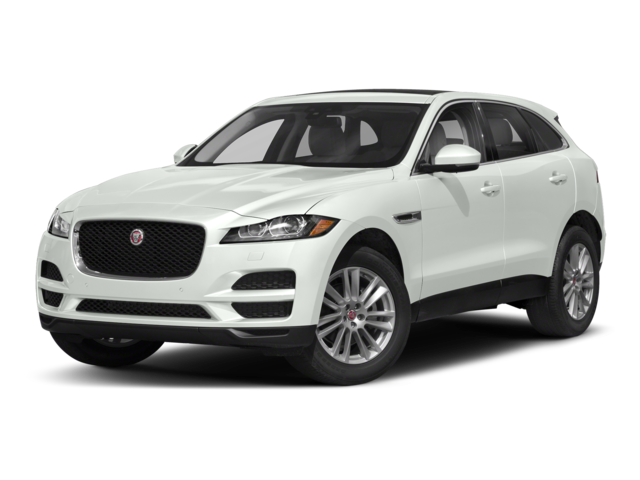 Compare the Jaguar F-PACE to the Jaguar E-PACE or other competitors like the BMW X3, then browse our new Jaguar F-PACE inventory at Jaguar Freeport near Uniondale.